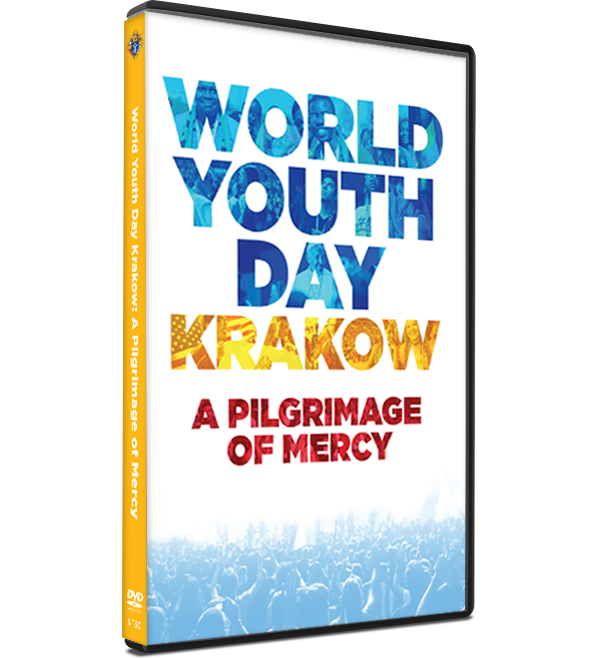 This poignant and inspirational film captures the World Youth Day experience like never before, following youth on their journey with Pope Francis. 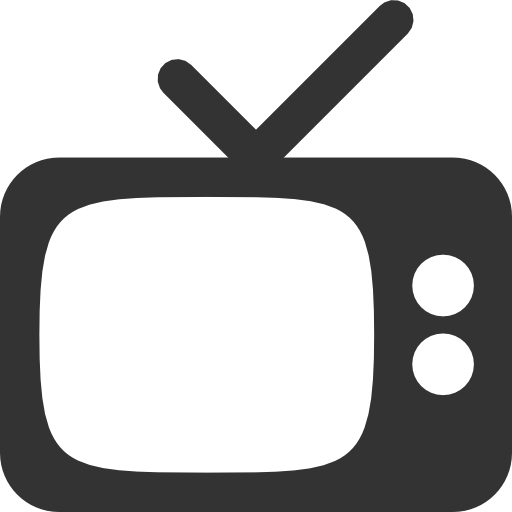 The film also includes highlights from the program of the Knights of Columbus sponsored Mercy Centre at the Tauron Arena Krakow. World Youth Day Krakow: A Pilgrimage of Mercy reveals the essential truth of World Youth Day: that amidst the seeming chaos of hundreds of thousand of young people breaking out in song and dance, behind the panoply of joyful exuberance and festive celebration, young minds are discovering an appreciation for the Universal Church and young hearts are being transformed by the Gospel. From the moment of their founding in 1882, charity has been the first principle of the Knights of Columbus. We are men of faith and men of action.